Age 82, of Napoleon, passed away April 5, 2019 surrounded by her loving family. She is survived by four children; Mike (Shirley) Adams, Chuck (Amanda McCoy) Adams, Cindy (Lee) Ostrander and John Adams, thirteen grandchildren, four great-grandchildren, sister; Donna Amburgey and brother; Don (Cathy) Martenies , several nieces and nephews. She was preceded in death by her husband of 46 years, Howard Adams in 2004, sister Jane Fish and her parents, Harold and Marion (Schauer) Martenies. Shirley found great joy in operating the family farm with her beloved late husband and was a dedicated and loving mother and grandmother. 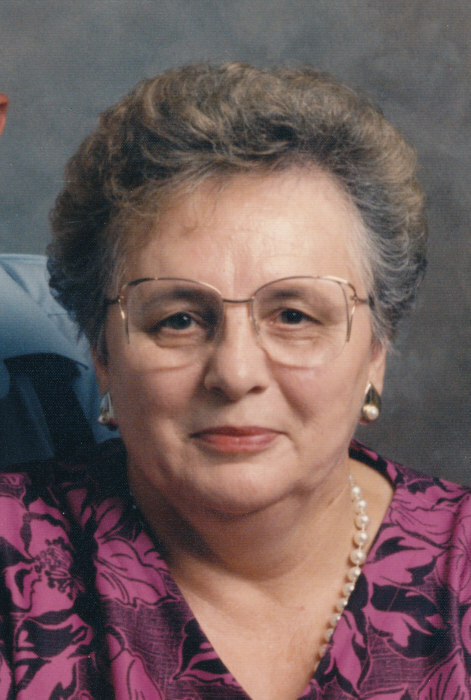 She retired from the cafeteria at Meijers, was active in the reading mentor program at Napoleon Community Schools and was a member of the Vandercook Lake Missionary Church. 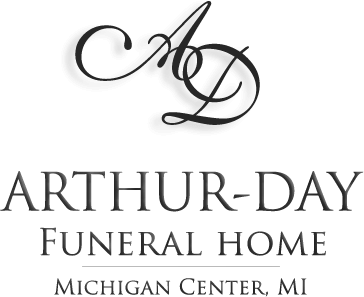 Services will be held at the funeral home Wednesday, April 10. 2019 at 11 am with Pastor Tom Burgett officiating. Interment Oak Grove Cemetery, Napoleon Twp., MI. Visitation will be held Tueseday 2-4 & 6-8 pm. 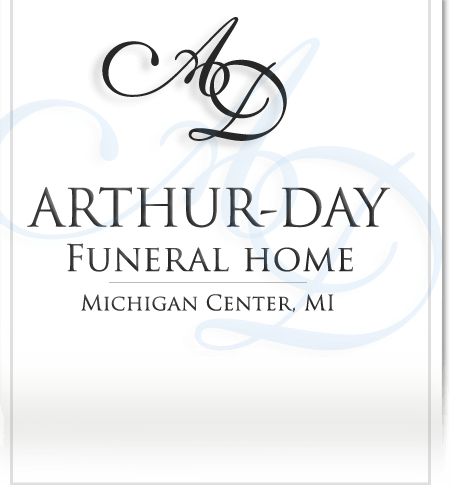 Contributions in her memory are directed to the Jackson Autism Support Network, 3105 Wildwood Ave, Suite B, Jackson, MI 49202.